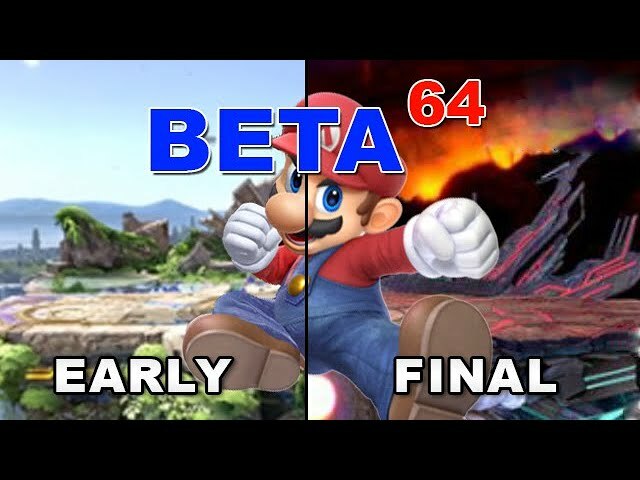 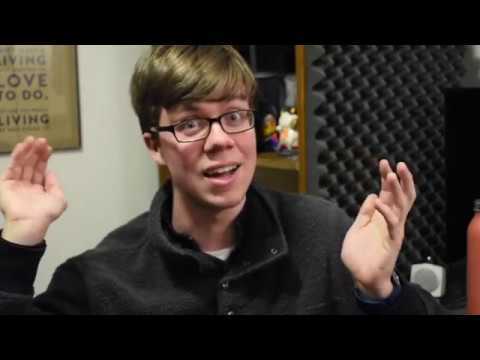 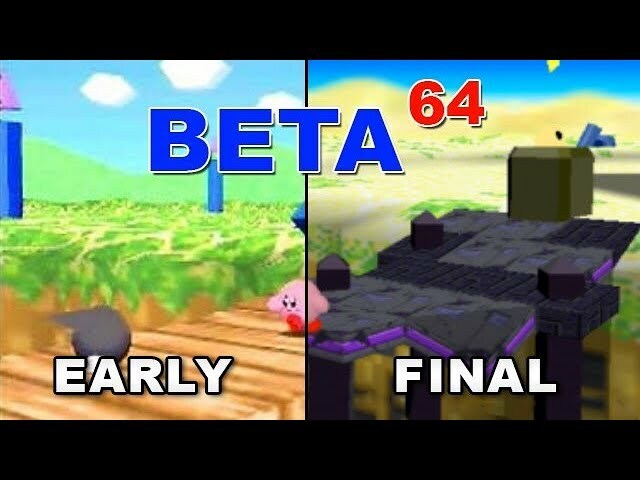 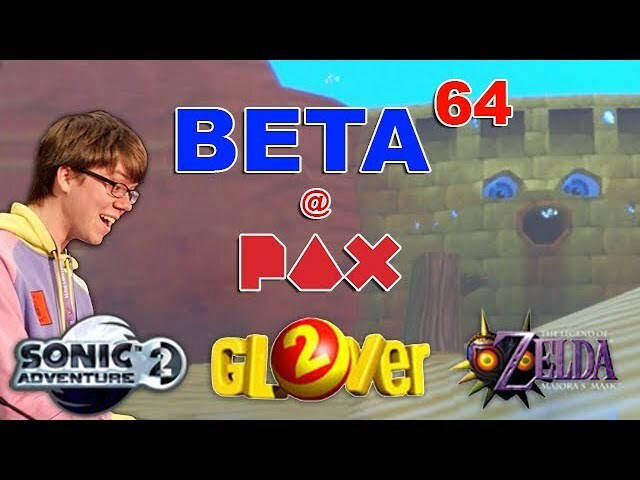 Glover 2 / Majora's Mask Debug / Sonic Adventure 2 Protos | Beta64 at PAX East 2019! 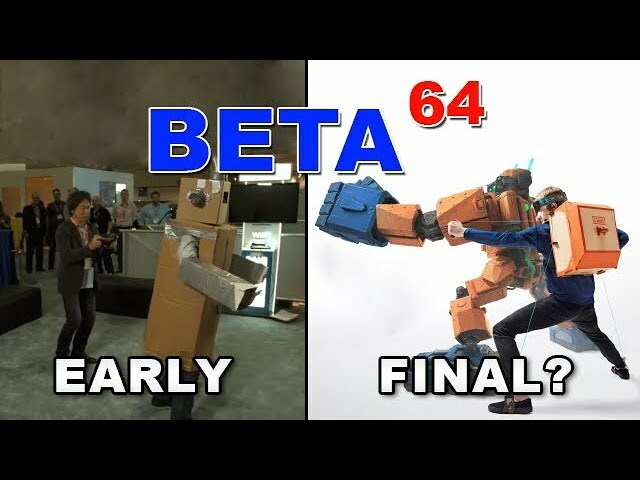 Beta64 - Project Giant Robot / Nintendo Labo (Robot Kit)?? 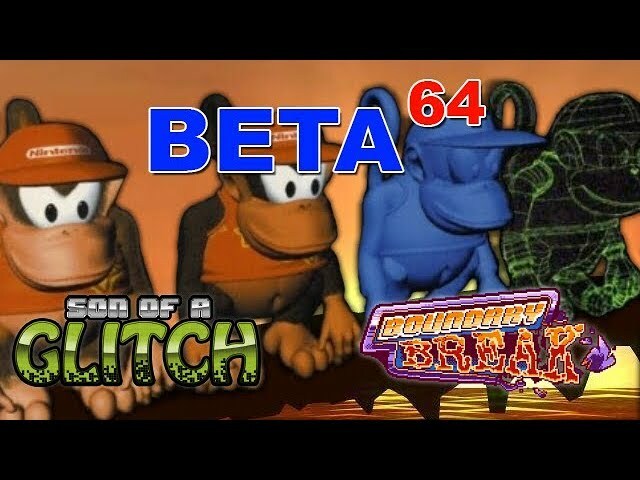 Betas, Glitches, and Broken Boundaries in Donkey Kong Country!